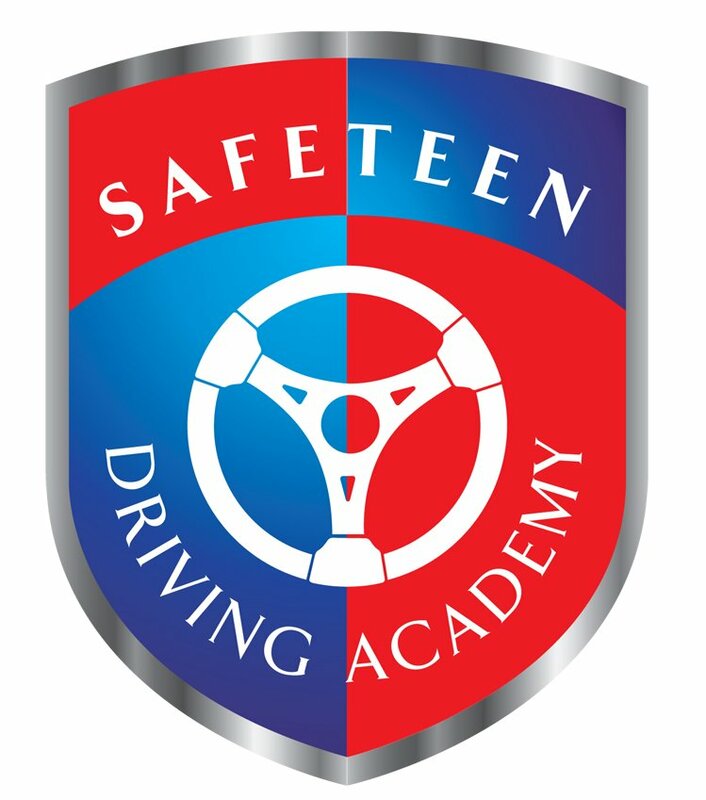 Hundreds of teens and their parents will gather for a full day of interactive training, designed to give young drivers hands-on driving experience in a safe learning environment. 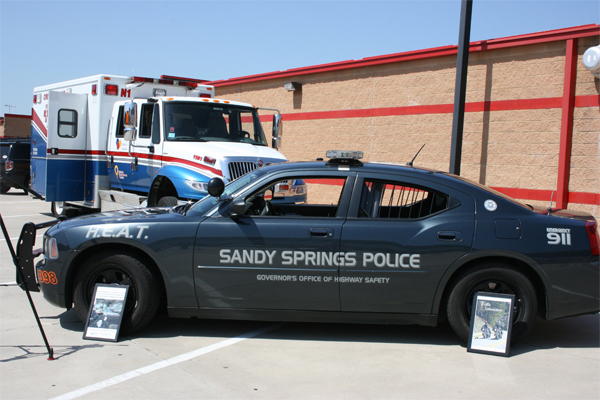 At the event, teens will learn the basics of safe driving from experts including law enforcement, fire fighters and emergency medical personnel. 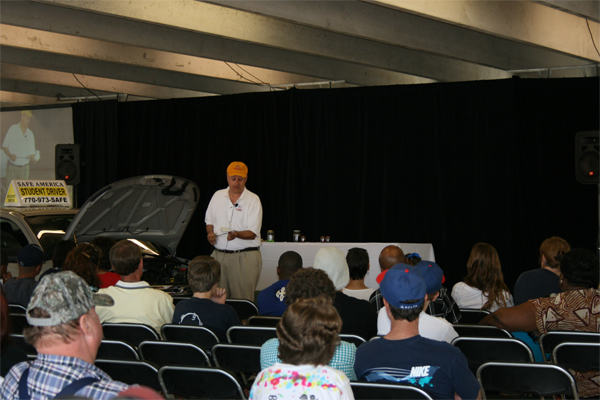 An Accident Instruction Workshop will also be given by one of Montlick and Associates' experienced Atlanta personal injury attorney, to teach teens what steps they should take to stay safe at an accident scene, and what teens must do to protect their legal rights after an accident. The special video below will also be presented, encouraging teens to become "ambassadors for good, safe driving". Topics covered in the video include Texting Law, Move Over Law, Don't Drink and Drive, and many other important driver safety messages. Is your car ready for holiday travel? As part of our ongoing commitment to driver safety, we are proud to partner with the Safe America Organization to offer a free pre-holiday auto safety check. From all of us at Montlick & Associates, we wish you a happy and SAFE holiday! 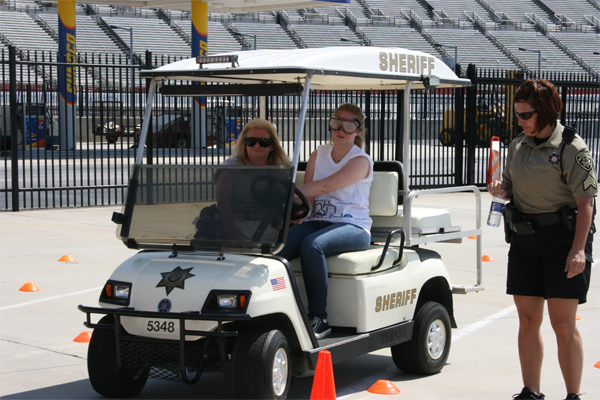 The SafeTeen Georgia Driving Academy, held each year at the Atlanta Motor Speedway, is one of the biggest driver safety events that Montlick & Associates proudly supports. 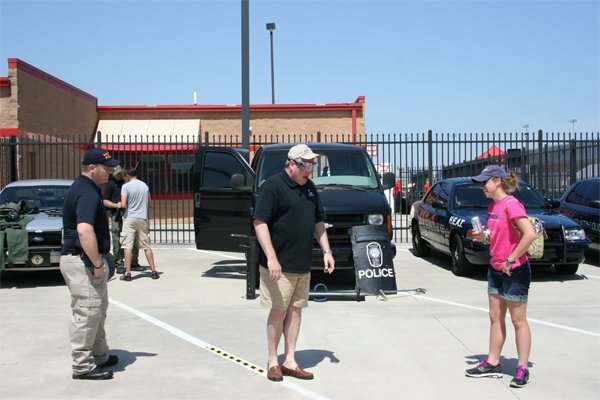 This day-long event allows teens 14 years and older and their parents/guardians to learn the basics of safe driving through interactive "Pit Stop" classrooms and demonstrations taught by Safe America Foundation training staff, law enforcement, fire fighter, emergency medical personnel and judges. 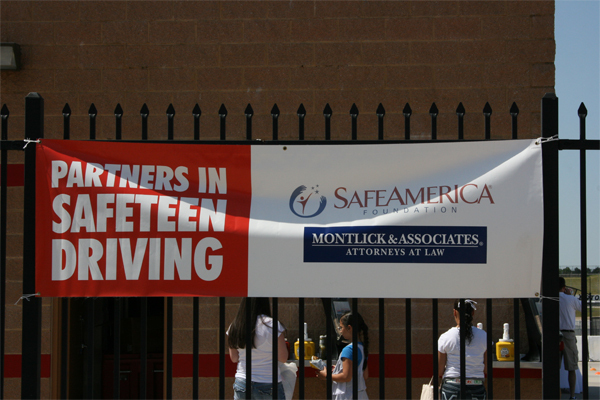 Our partnership with the Safe America Foundation began in the Fall of 2010 with the firm sponsoring a "Braking Contest" where teens competed against each other on driving simulators. 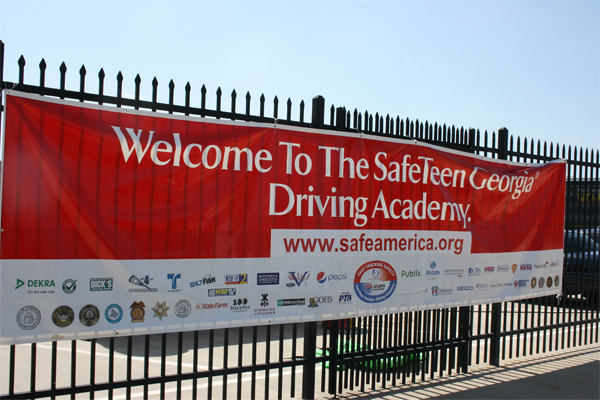 The "Braking" competition was part of Safe America's 'SafeTeen 100' program - a year-long initiative to increase driving skills by rewarding good drivers. 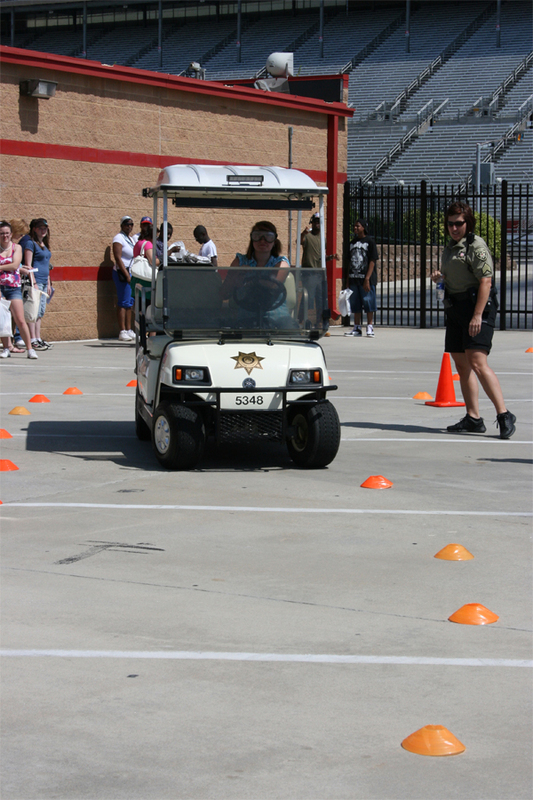 Teens had the opportunity to test their driving skills on the Safe America Driving simulators at several local events. The Grand Prize winner took home a brand new Ford Focus! 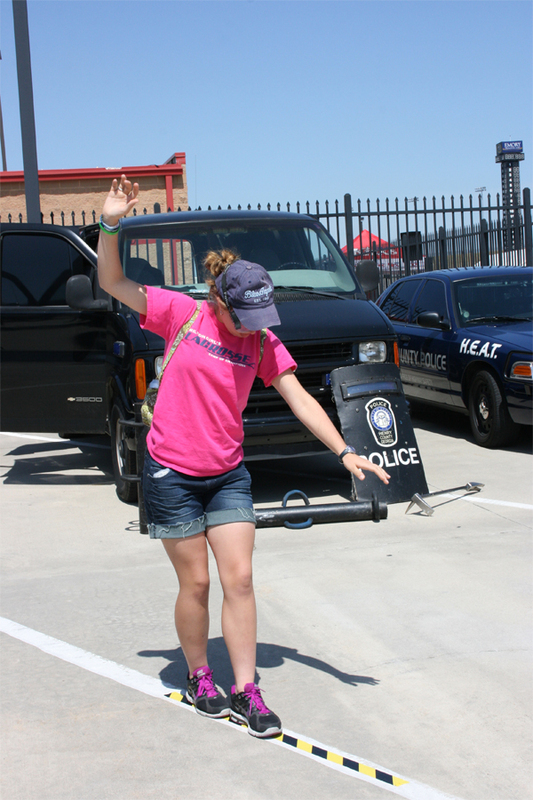 To see more Photos of Our SafeTeen Braking Contest click here. Montlick & Associates has also joined Safe America, WSB-TV and other Georgia organizations to help build public awareness about the dangers of texting while driving, and encourage drivers to exit the roadway before reading and responding to text/email messages through the Exit 2 Text It Campaign. These efforts are in addition to Montlick & Associates ongoing "Don't Text and Drive" public service campaign. Since its launch in September 2009, we've aired thousands of public service television messages and outdoor billboards throughout Georgia. Additionally, Montlick & Associates' family safety advocate did a two minute presentation on ABC news about this important subject. Watch the videos to the right to see our "Don't Text and Drive" messages and our Safe America partnership announcements. Montlick & Associates is a proud partner w/ the Safe America Foundation. 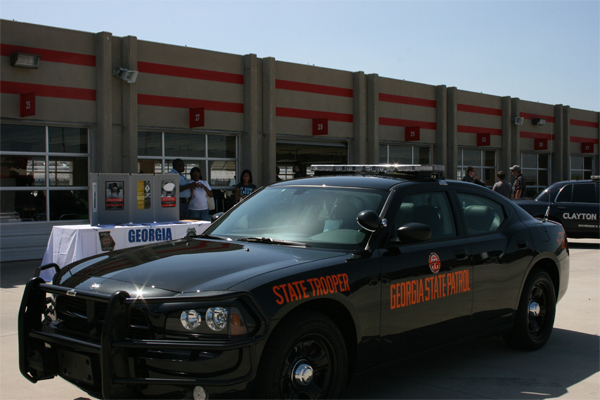 Since 1994, the Safe America Foundation has been dedicated to highway safety. 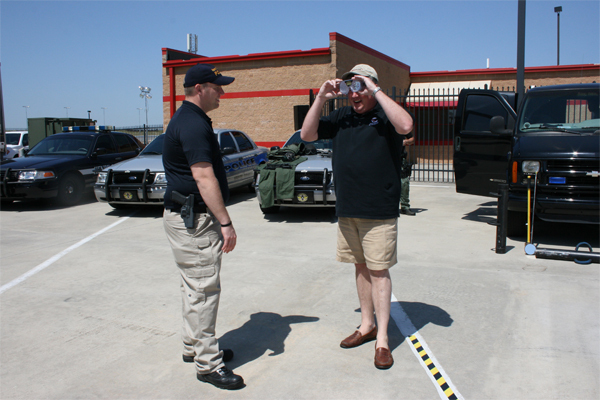 They provide driver education programs that go above and beyond state requirements.